This HP Diskjet is designed for office and home use to deliver an easy wireless printing including scanning and copying. 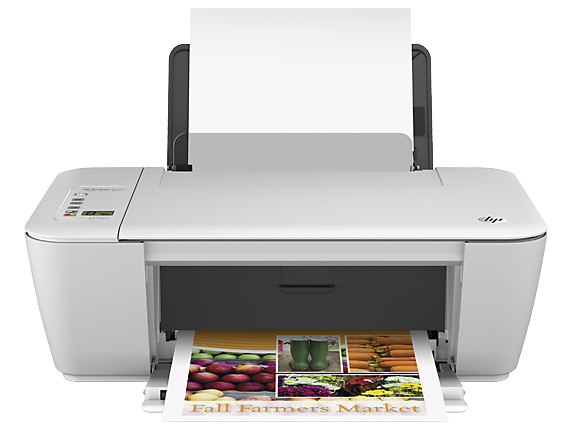 The printer was designed to fit into small space and it is good for office and small business use. It is a very to set up and its compact designs helps it t preserve space, the printer has a high capacity cartridge which helps to reduce cost by printing more document with less cost.